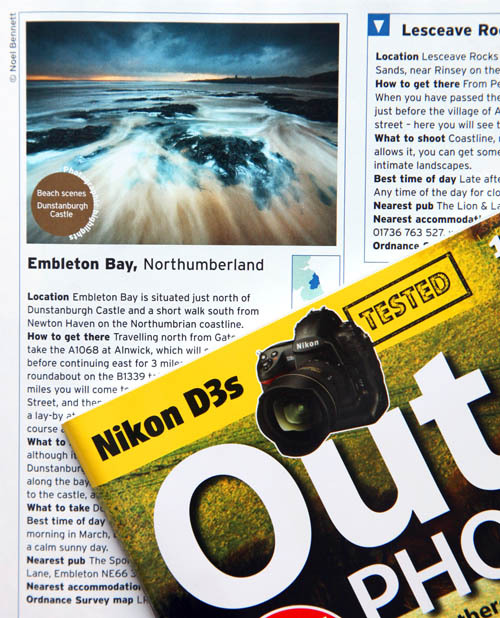 Outdoor Photography was kind enough to publish a few words on my visit to the Northumberland Coast back in March. This was a slow exposure of the tide rushing back into the sea during a storm 6.23am at Embleton Bay, with Dunstanburgh in the background. It was worth the very early start! I will be putting the image into competition next week at the Stafford Photography Society. Weekly meetings held on Tuesday nights 7.30pm at The Gatehouse.